Makers in motion. 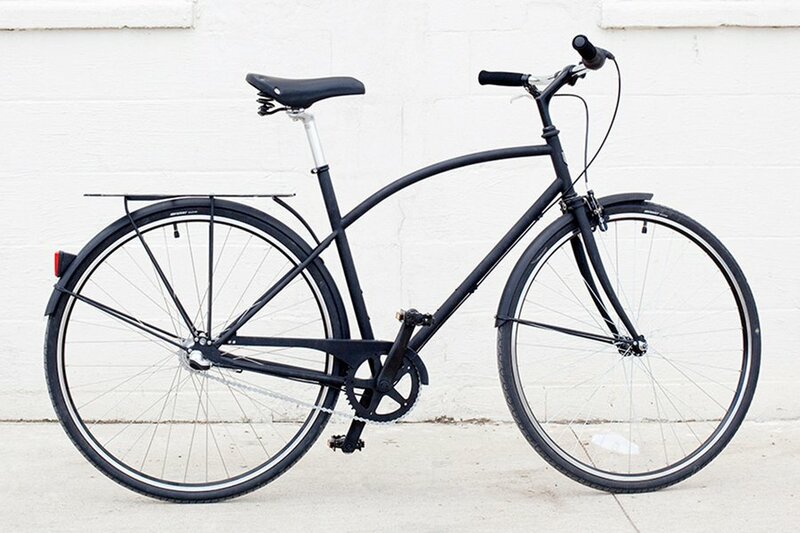 Photo courtesy of Douglas & Co Detroit. 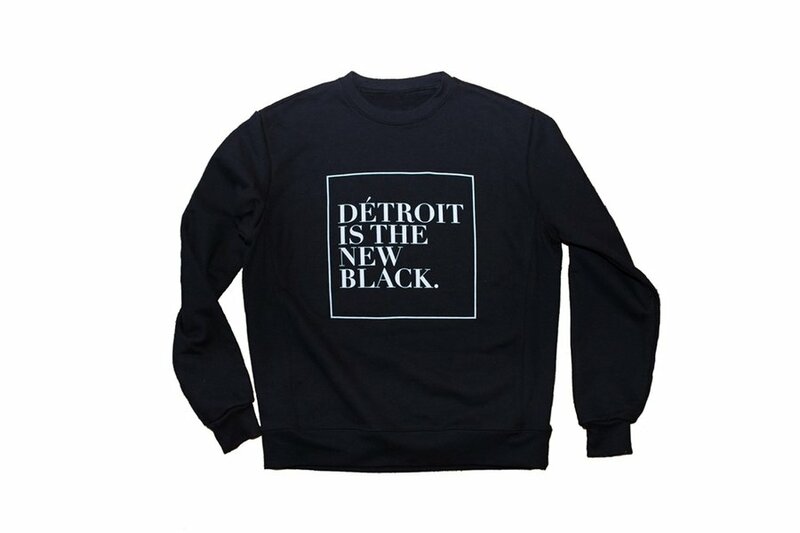 Detroit is on the rise! It's a city we love and love to keep our eye on. A thriving maker movement is pushing local goods in a decidedly sophisticated and urban direction that can compete with the likes of Brooklyn and Portland. From handmade leather goods and organic juices to garage rock music and classic timepieces, here are 10 Detroit-made items on our radar. Inspired by the city's French origins, racial history, and current renaissance, designer Roslyn Karaoke is bringing a fresh new look (and saying) to the Detroit fashion scene. 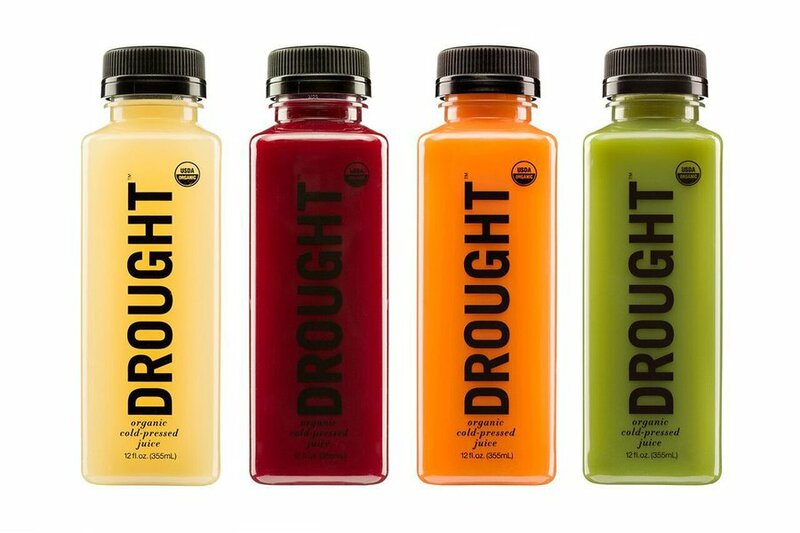 Made-to-order organic juices from a quartet of sisters based in Motor City. 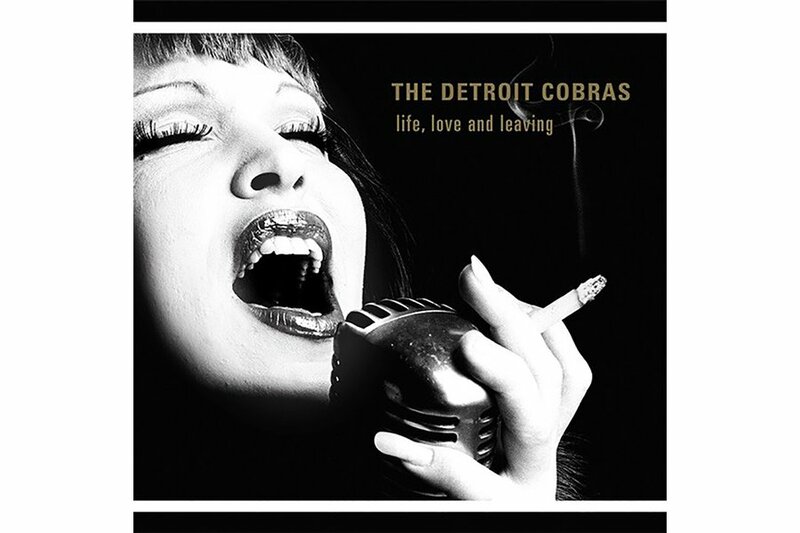 The debut record from one of the earliest groups to emerge from the city's garage rock scene. Get it in vinyl! 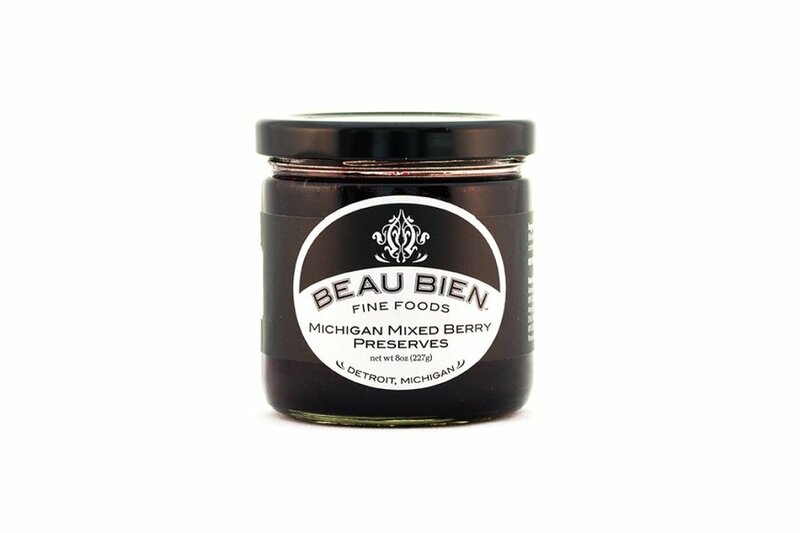 A sweet and tart preserve made from local strawberries, blueberries, and cranberries. The company's debut model was prototyped in a coach house off Woodward Avenue, a couple blocks from the former home of Henry Ford. 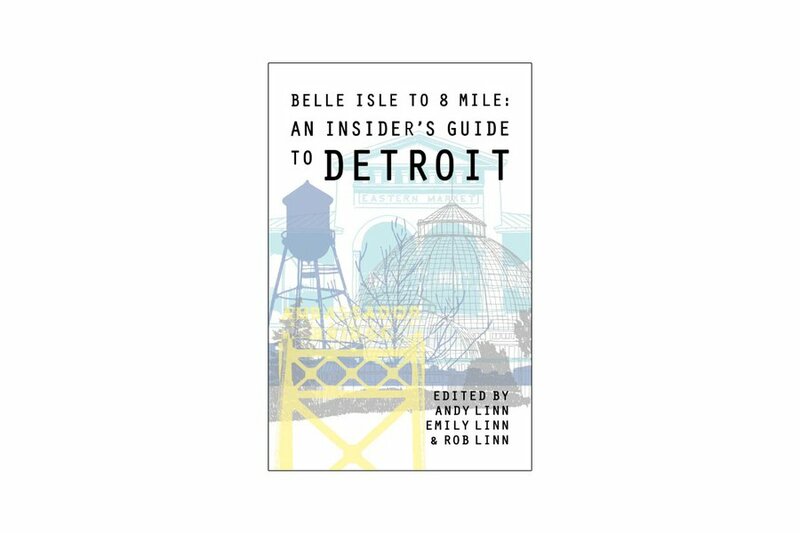 "Belle Isle to 8 Mile: An Insider’s Guide to Detroit"
Siblings and seventh-generation Detroiters Andy, Emily, and Rob Linn worked with a team of more than 30 local writers and researchers to highlight the best of their hometown. 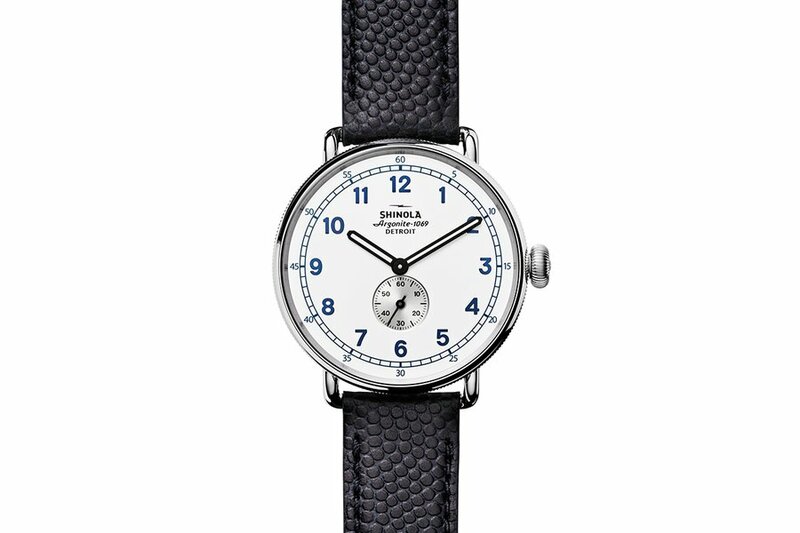 The beloved Detroit company created a limited-edition watch inspired by train conductors of the 1900s, who needed accuracy and readability at a glance. 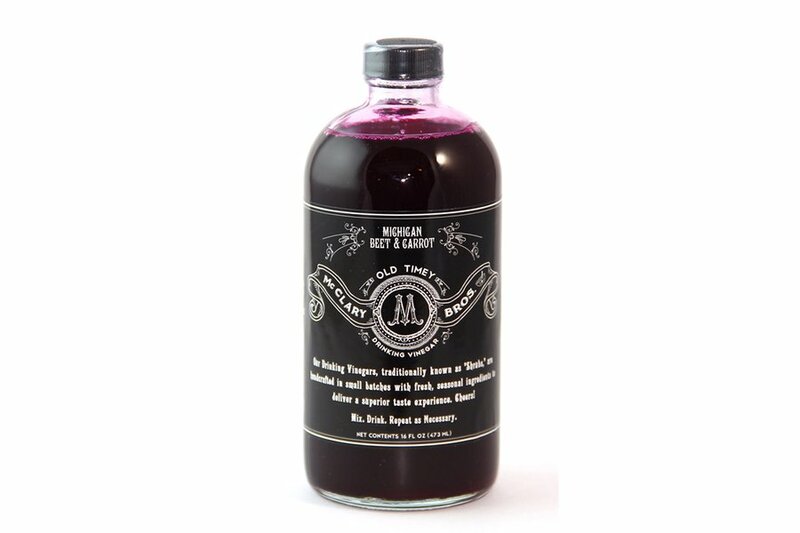 Organic, unpasteurized apple cider vinegar is mixed with fresh, seasonal vegetables and cane sugar to create a refreshing shrub for mixing cocktails or homemade sodas. 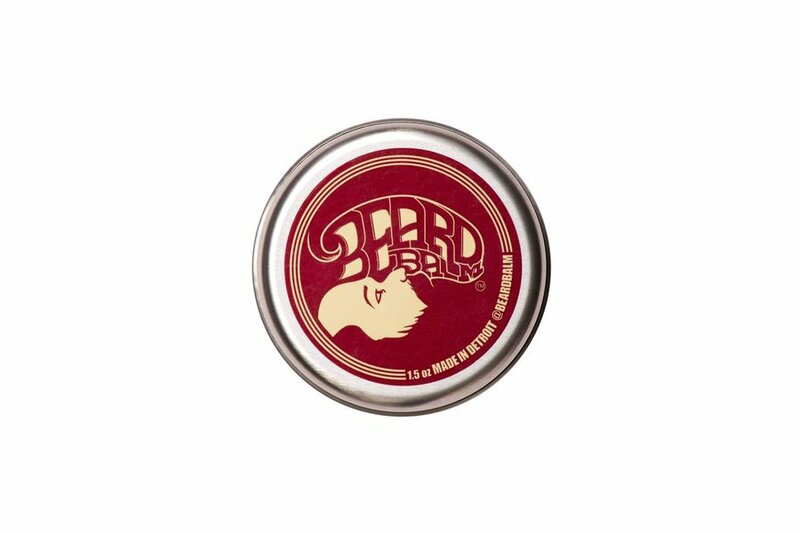 A nourishing, all-natural leave-in conditioner that moisturizes and tames beards. 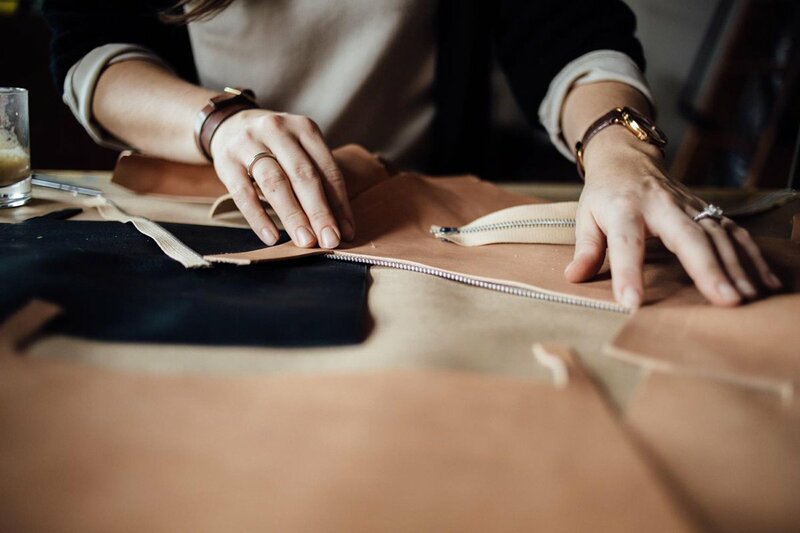 Founded by a husband-and-wife-team, the lifestyle brand specializes in handmade leather goods created in small runs. 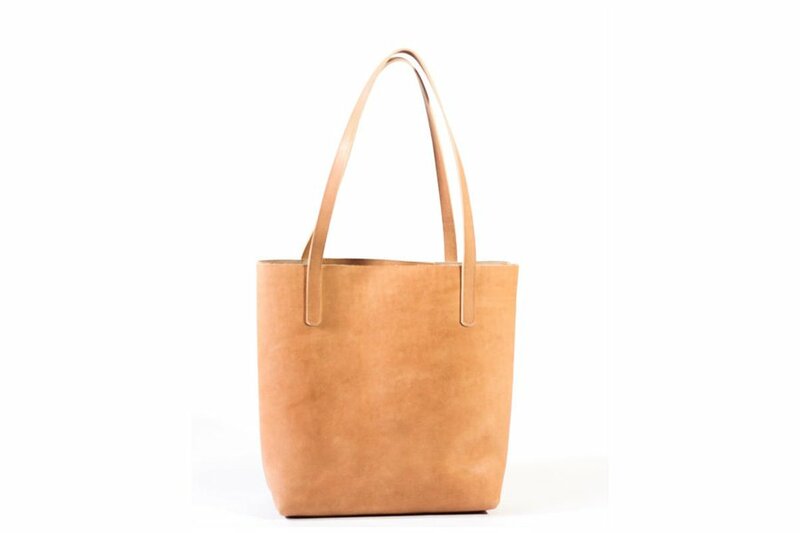 Each item, like this natural leather tote, is a labor of love and created locally from start to finish.